Hello friends today we are back with big Paytm earning app. 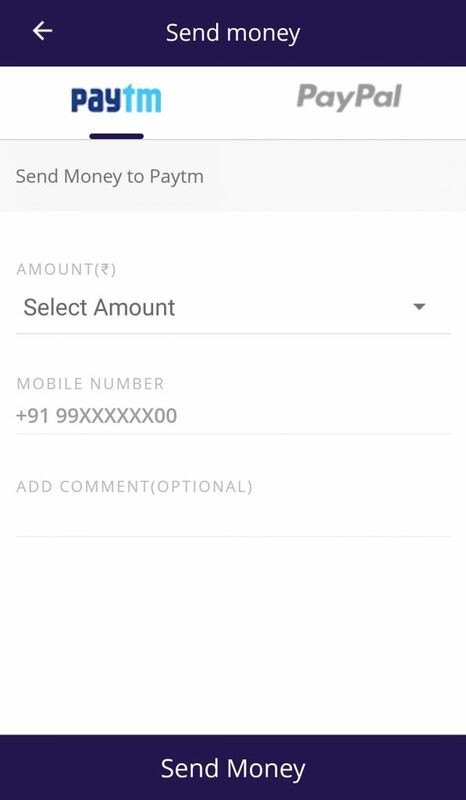 Cash O Cart app gives you chance to earn lot of paytm cash for free. This app is similar to Champcash App but in this app you can earn easily. Cash O Cart app gives you referral credit up to 7 levels like in champcash app. But you know in champcash you have to complete challenge in this app you will get referral bonus instantly. 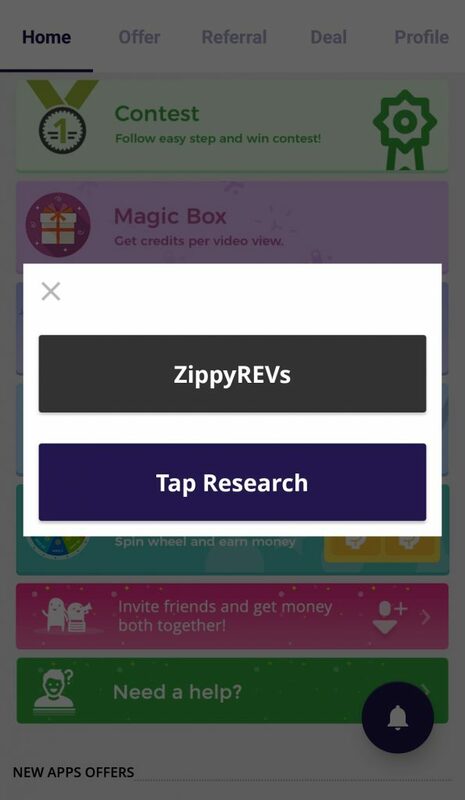 This app gives instant referral credit when your friend sign up on app using your referral code. So don’t miss this offer if you want to earn free paytm cash by doing nothing. 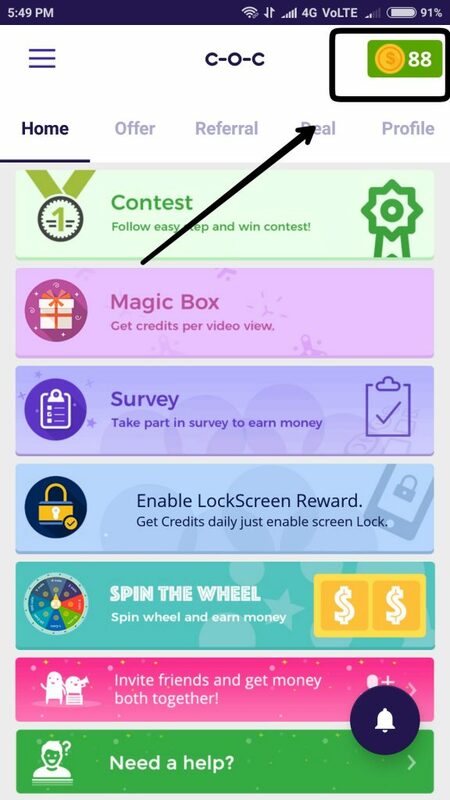 Also by this app you can earn by completing simple tasks, surveys and spin & wheel. Basically this app gives more money than champcash in easy way. 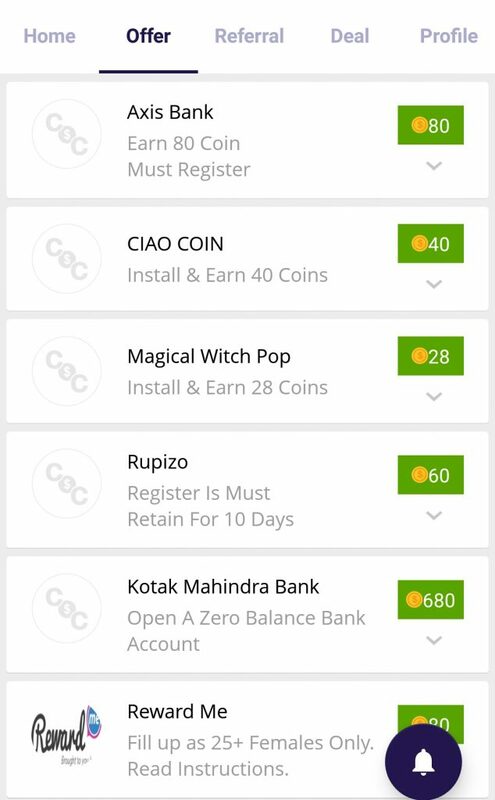 Also by this app you can redeem in paytm or paypal cash, while in champcash you have to redeem in bank. (important to get Signup Bonus). 1. Go to Referral option on home page. 4. You can also also earn if your friends refer other friends also up to 7 levels. 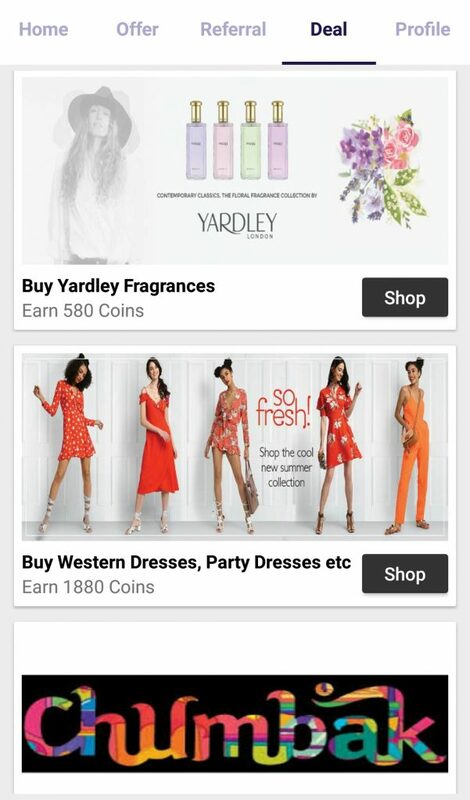 By Completing Offers and installing apps you can earn huge amount of points. You can earn nearly 1000 points by installing 1-2 apps. 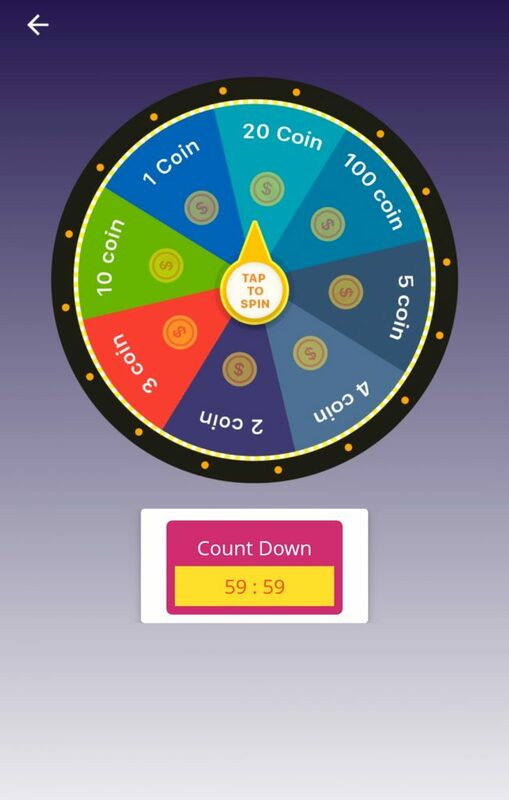 Spinning the wheel you can earn up to 100 points with in 1 hours. By shopping you can also earn good amount of affiliate bonus. You can earn enough points for redemption even if you shop only once. For this go to Deal Section by swipe the screen 4 times left. After Gather enough points click on Points at top right corner. And click on Send Money option. After that select your payment preference and amount and click on send money. That’s it you will receive your payment within 2 days…. 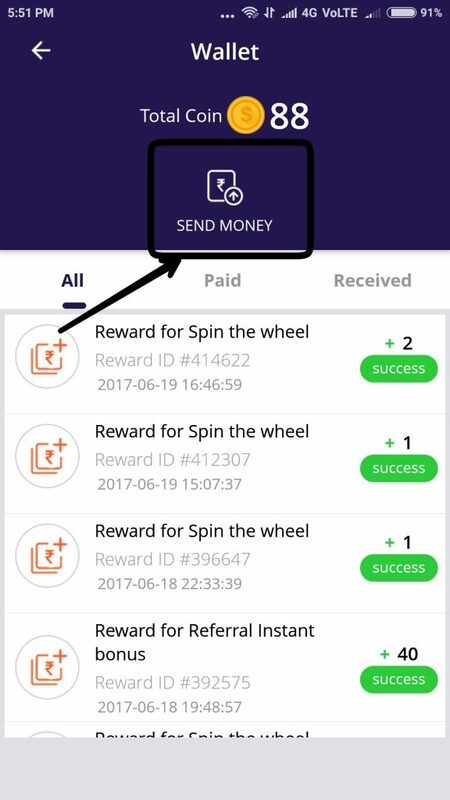 We hope you like our new article on Cash O Cart App Earn Money Online | Redeem as Paytm or Paypal Cash . If you find this helpful then don’t forget to share it with your friends and you have any doubt or query about this trick so comment below we will resolve it in the same day.Sharing is caring share it through social networking options given below. Keep in touch with us on whatsapp for more exciting tricks and deals. If you want our all tricks on your whatsapp Join our broadcast channel. minimum redeemption is 1000 points. Agar apne 1000 points kr liye to redeem ho jayega paytm me isme 24-48 hours lag skte h.